The condition of a vehicle’s tyres is crucial for a safe drive. The right tyre with proper Tread depth and tyre pressure are important for safe driving as they ensure that the car can brake, accelerate, corner and handle properly. At Easy Drive, skilled Technicians will examine and offer Expert advice on the condition of your vehicle’s tyres. 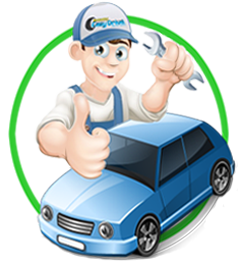 They will suggest the Best tyres to fit your car and at the best price. 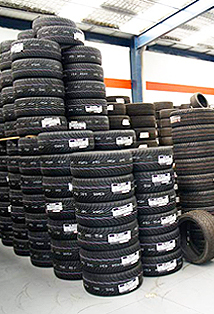 We stock a wide range of tyres from leading brands including Michelin, Apollo, JK, Bridgestone,continental.